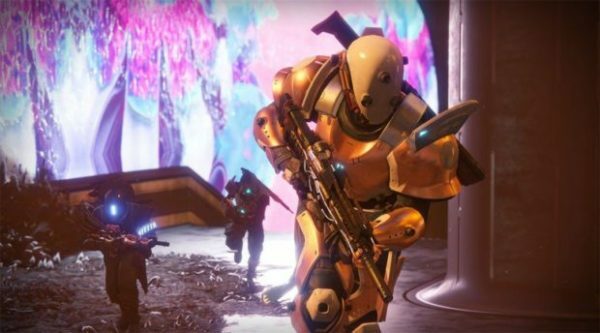 If you are looking for amazing deals from Destiny 2 on PS4 to Assassin’s Creed Origins on Xbox One or something new for your Nintendo Switch we have you all covered below by bringing you amazing deals of the day which you can grab at low prices for your PS4, Xbox One, PC and Nintendo Switch. 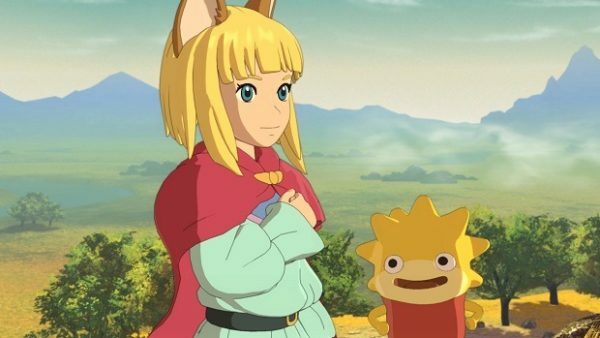 Ni No Kuni II is a beautiful role-playing game developed by Level-5. Experience a brand new story in an all-new RPG adventure. You’ll have to complete quests, side objectives throughout the story or free roam exploring towns, villages, dungeons and other places. Ubisoft’s latest Assassin’s Creed Origins is currently on sale at Amazon. It is a game which has brought the Assassin’s Creed series back to the spotlight. The story and graphics are totally changed so if you at one point stopped playing the game from the series than this is the right time for you to head back with Assasin’s Creed Origins. Rise Of The Tomb Raider: 20 Year Celebration is a special edition which includes ”Blood Ties” DLC, Co-Op play for Endurance mode, “Extreme Survivor” difficulty setting for the main campaign, 20 Year Celebration outfit and gun, and 5 classic Lara skins. You’ll get access to all of the downloadable content released for the game. Take the role of Lara Croft as she goes on a treacherous journey in the region of Siberia. Get your hands on the latest Fifa 18 from EA to experience realistic players, smooth animations and detailed graphics which will give you an immersive experience. Play with your favorite team and football stars in rain, snow on your way to being a champion. 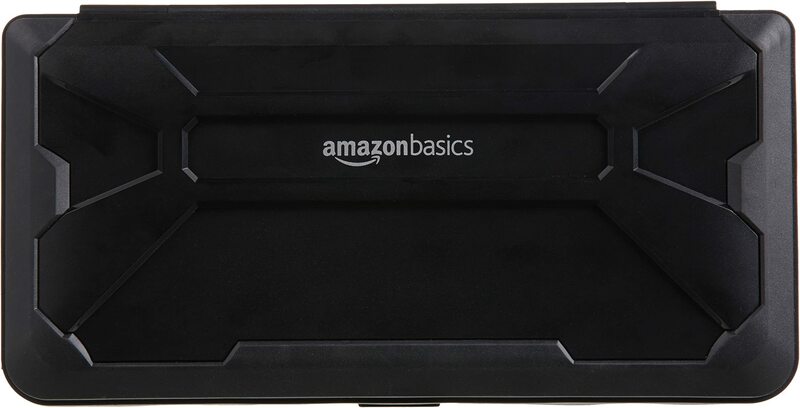 Get the most durable case for your Nintendo Switch at the lowest price. 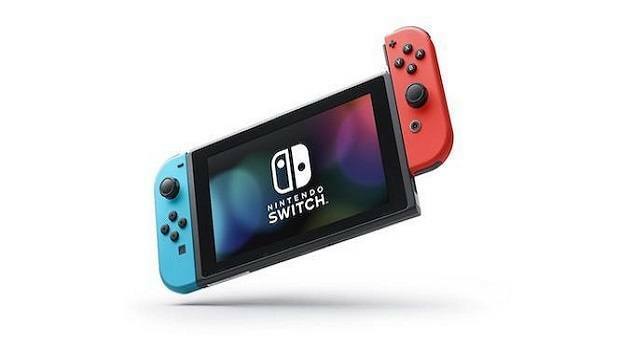 You can fit in one Switch with Joy-con controllers and 8 Switch games. This is an ideal case for carrying and protecting your Switch so get it now before the sale ends. 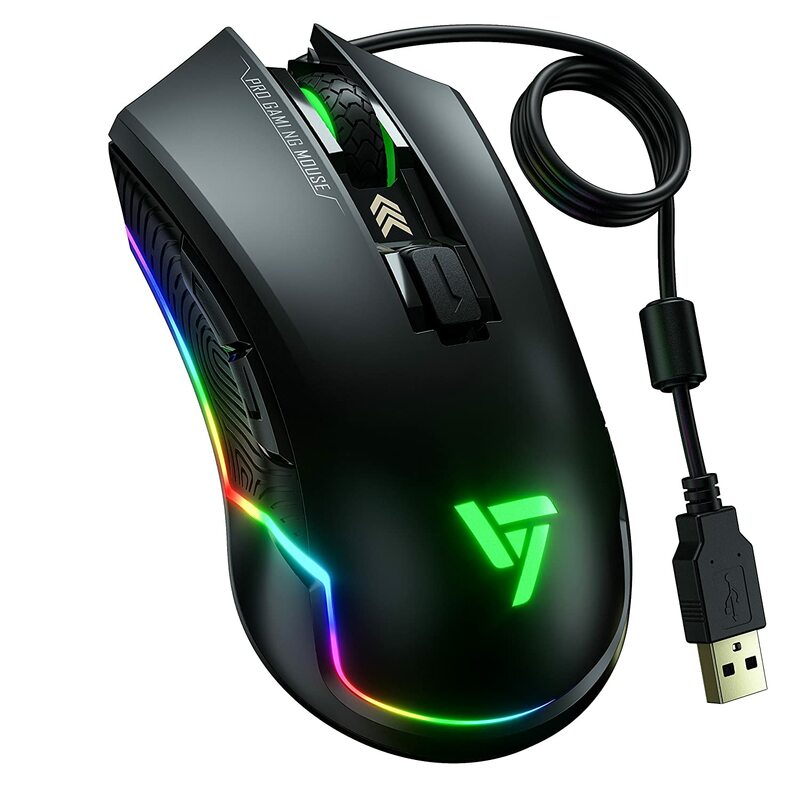 Get this amazing gaming mouse by VicTsing which supports 16.8 million RGB customizable backlight and light leakage effect. All buttons on the mouse are programmable with high precision control and professional 6 DPI settings with enormous grip and design. Full HD (1920×1080) IPS Display with 1ms motion blur which will give you more precision and accuracy by removing blur effect and ghosting. 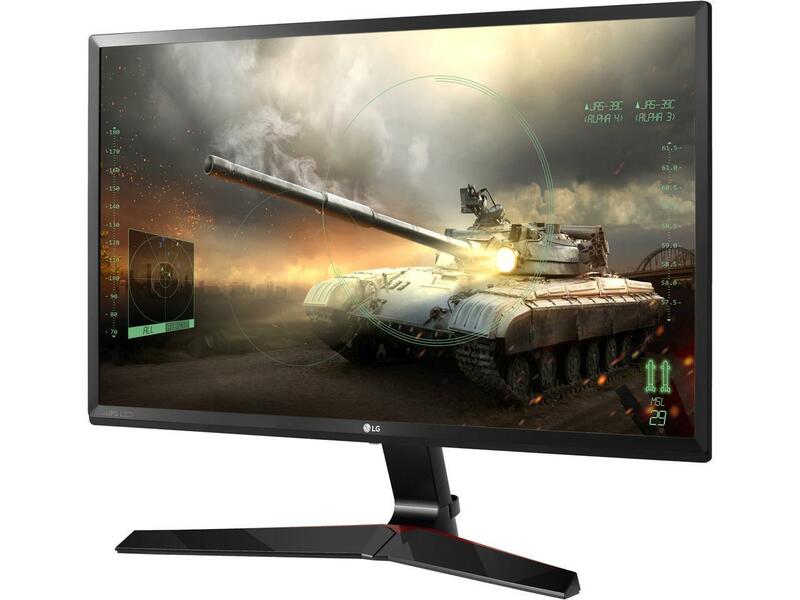 AMD FreeSync technology which reduces the shuttering and tearing between graphics cards and monitors refresh rate. This will give you a smooth and fluid movement throughout your gaming sessions. So what will you pick up today from our deals of the day? Let us know in the comments below.